Nigerian youths have been urged to come up with innovative solution to national problems to achieve economic development. This was the position of speakers, yesterday, at the Mega Youth Conference organised by Rise Network to commemorate the 2018 edition of the United Nations International Youth Day, in Lagos. Lagos State Governor, Akinwunmi Ambode identified youths as key drivers of change because they have the energy, ideas and population size to determine the future, growth and development of any state. 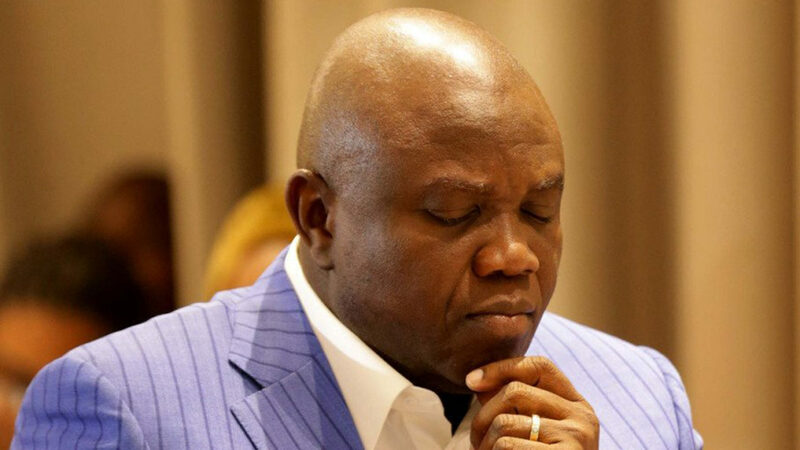 Ambode, represented by the Secretary to State Government (SSG), Mr. Tunde Bello, assured that he would continue to run a government of inclusion, with a level-playing ground for everyone to contribute to the state’s growth and development and the nation. In his lecture, ‘Creating safe spaces for youths’, founder and Chief Executive Officer, Enyo Retail and Supply, Abayomi Awobokun, said the era of demography, poor education formation, difficulty in accessing healthcare, unstable political environment, unemployment, bad governance and insecurity hindering youth development would be over, if they accepted to thrive and contribute their quota to their immediate environment. Founder, Rise Networks, Toyosi Akerele-Ogunsiji said the event was aimed at promoting economic empowerment and political inclusion for youths.